Hear from Astrophysicist Natasha Hurley-Walker on using radio waves to explore the distant reaches of the Universe, discover the unseen science happening around Geraldton on a secret spaces tour, and bring the family to the Tools of the Trade Discovery Day at the Geraldton Regional Trade Training Centre. Having engaged more than 6,000 people last year, the Goodness Festival 2018 – dedicated to science, sustainability and innovation is shaping up to be the best one yet! 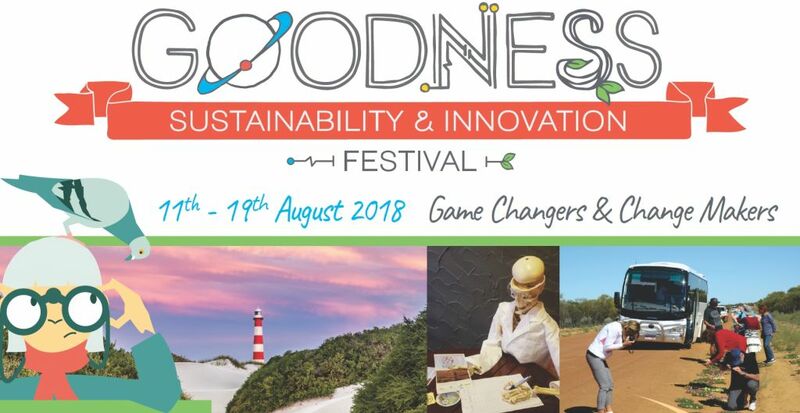 The Goodness Festival is a series of family-friendly events that challenge participants to discover all kinds of science in the Mid West – often in the places you’d least expect. 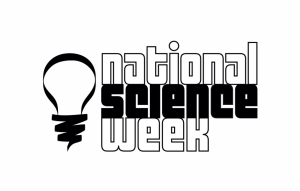 So come along and get your science on!